Monday - Friday, 10-3. Saturday, 10-5. Sunday: Closed. 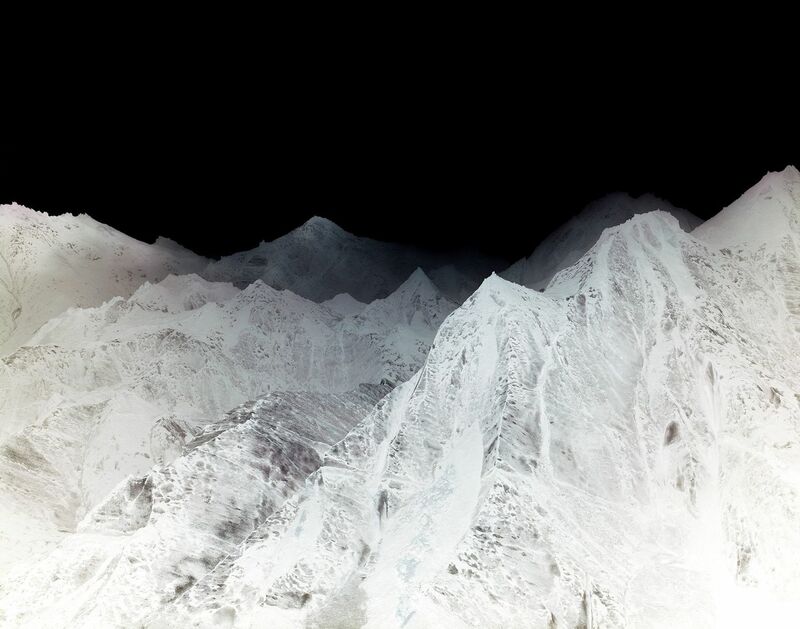 British photographer Dan Holdsworth explores the ways in which nature, architecture and technology operate within the landscape. Most recently, his work has become an investigation into both real and virtual representations of the geological landscape. Dan Holdsworth will be conducting a tour of the exhibition on Saturday 20 June from 3-4pm, admission is free but please pre-book by calling 023 8083 4356.